I Ordered my first Bee Package Yesterday through packagebeesforsale.com and requested a Cardovan Queen, and they came in today Buzzin like a chainsaw, :-) and had the Queen I requested, will do Business again. Thanks William. Welcome to QueenBeesForSale.com and PackageBeesForSale.com's Store. 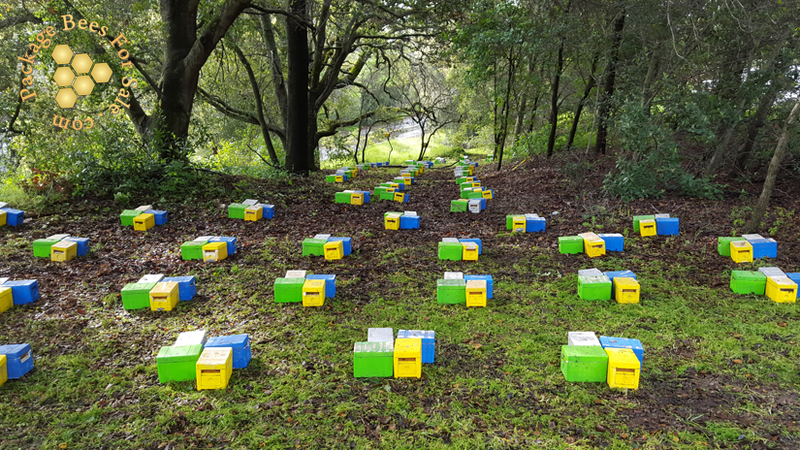 As of January 19th we have opened orders for Package Bees and Nucs. As usual, this year we will be offering our own genetic lines. In addition, after great success last year we will once again offer a limited number of PURE Russian queens as an option in our packages and nucs. Please create an account before placing your order. If you do, then you can log back in and view your order history or you can place orders a little quicker in the future. Another advantage is that you can select from your user account the option to receive the latest buzz from our "Info Queen" right into your email box. 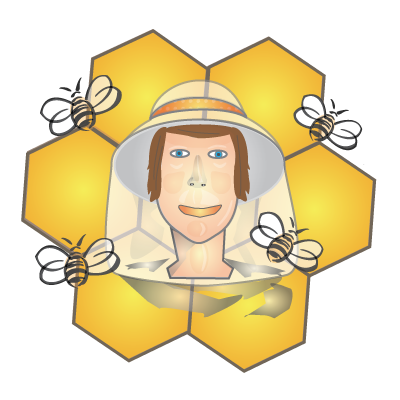 We specialize in making it easy to order high quality package bees and queens online. Please read the following useful tips before placing your order. WHEN TO ORDER: Every Season our online store opens on January 15. Make sure to place your order early to get your preferred shipping dates. PICK UP: If you purchase anything for pick up then typically the pick up location will be at 5420 Dixon Ave West, Dixon CA 95620. Check your invoice for exact pick up date. Pick up hours for Packages are 9am to 1pm and Pick up hours for Nucs are 7am to 11am . However, it is always best for the bees to pick them up early in the morning. SHIPPING: As of January 15, 2018 we are currently not taking orders for UPS package shipments. If you would like to receive notification if we add packages at a later date send an email to Info@queenbeesforsale.com and copy the subject line ( UPS PACKAGE BEES WAIT LIST ). Our Queens and Package Bees are shipped via overnight UPS or USPS in certain cases. Make sure you look at the shipping cost before submitting your payment. Here is a list of our featured products. As of January 15, 2018 we are not taking orders for UPS shipped Packages. If you would like to receive notification if we add packages at a later date send an email to Info@queenbeesforsale.com and copy the subject line ( UPS PACKAGE BEES WAIT LIST ). Questions: You may call us at 707 628-6046. Check out our photos, we hope you like them! © 2019 - Noble Apiaries . All rights reserved.